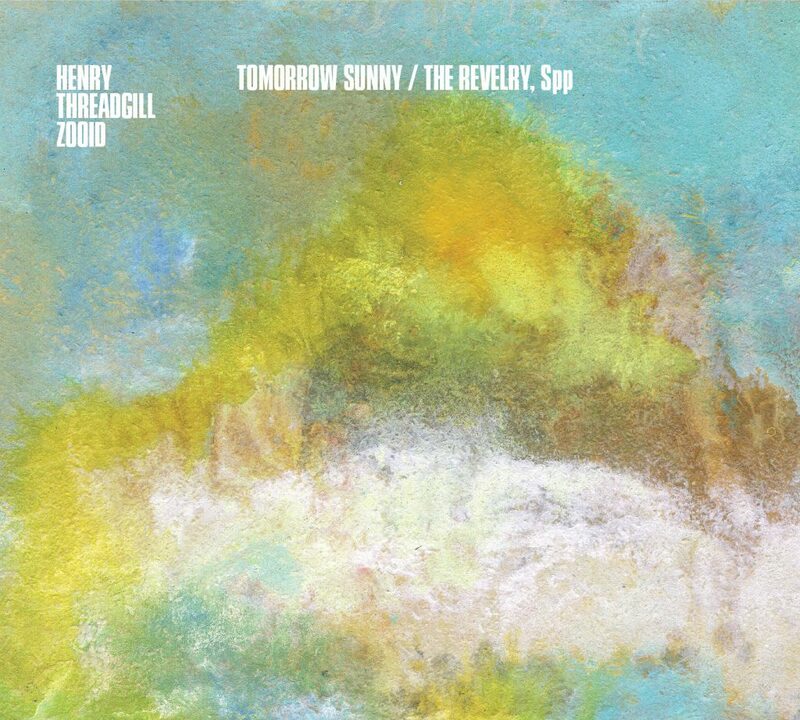 In an effort to make the CD more accessible to the blind, Henry Threadgill has included a track that is a recitation of all the text on the CD package. We have also made our website fully-accessible to screen reading tools. A Braille label is also available. Please indicate that you would like to get this label when you receive your order confirmation. Jazz critic Marc Medwin, who is himself blind, speaks with Threadgill about his motivations for improving the accessibility of his latest CD. Click [HERE](/weblog/27) to read the interview. The other major instrumental addition is Threadgill’s bass flute, which perhaps because it approximates the register of his natural voice, sounds eerily as if he’s singing through his instrument. Iyer says of Threadgills playing: “Henry often reminds me of my all-time hero, Thelonious Monk. Like Monk, Henry has a composer’s approach to improvisation; his choices are not simply about notes and rhythms, but reflect a profound and purposeful overview on the shape and feel of the music. He is also someone, like Monk, who played in the church and in other contexts where one learns how to move a crowd. You can hear that communicative power when he plays; his relationship to the beat and the visceral qualities of his sound are profound and stirring.” Moran has another take: “Threadgill strikes me as the most patient of improvisers: waiting for the right moment to stab a note, or send the next one sailing over the horizon. When asked to describe this music,” Henry avers: “Tomorrow Sunny… is in one sense something epic, and this is just one part of what I could best describe as species activated. …The Revelry, Spp is not a full stop, but a kind of long chain that gets broken for practical reasons; it is not conclusive.” In other words, its just another station in Threadgill’s ever evolving musical travels.